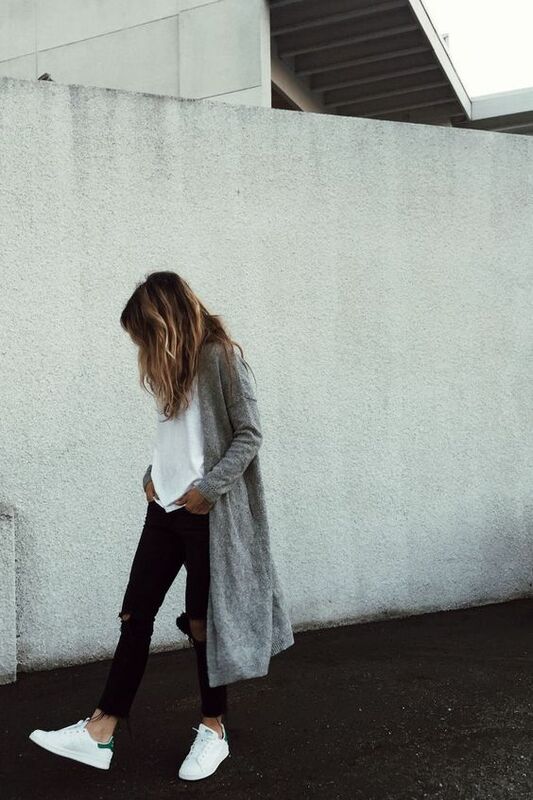 Fitted pants look better with a long cardigan, if pants are loose the outfit can look messy. I will be styling a short cardigan with a fuller cut trouser in a day or so. If you prefer a shorter heel or even tennis shoes, your outfit can still be on point. Whether it’s jeans or leggings; the skinny leg is the key. Because of the coverage of the cardi, there is no self-consciousness about the tight pants.